The Helene Top is feminine and versatile. With can smocked detail at sleeve, ruffle detail at neck and 3/4th sleeves, this can be worn from desk to drinks. Such a pretty top that you can dress up and down and wear to work! 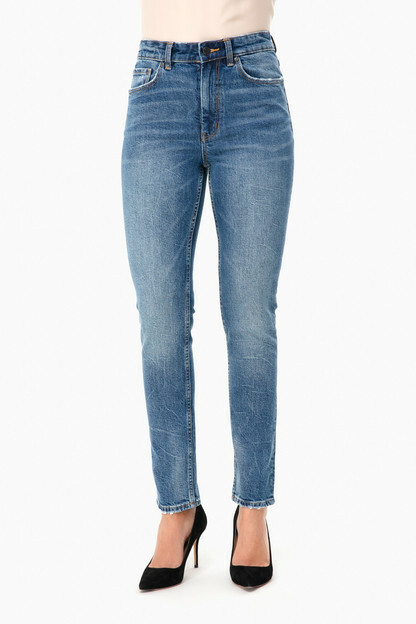 I’ll be wearing in the spring with white pants and through the fall with black or leather jeans! 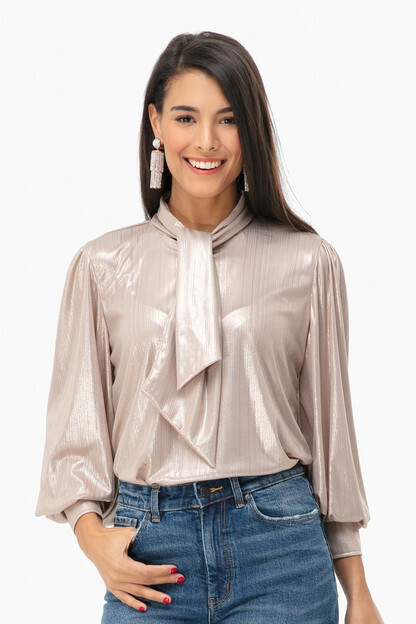 Super pretty blouse that goes with everything and can be dressed up tucked into a pencil skirt or dressed down with jeans! Love it! 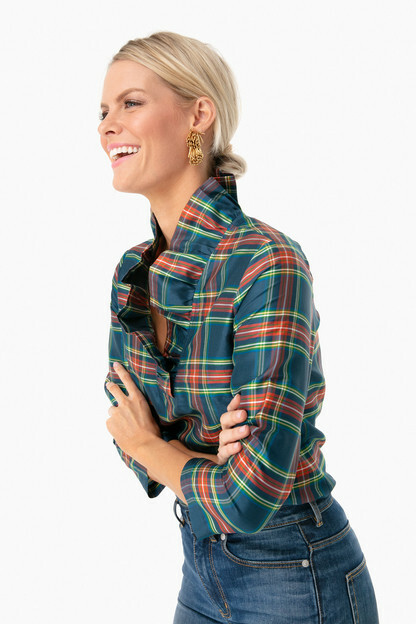 Love this blouse for fall/winter/spring. It's the perfect piece! 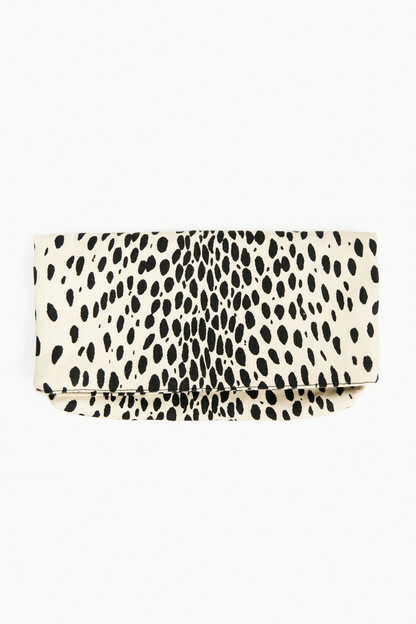 I wear it tucked into my black jeans with a fun clutch for date night. I find that Amanda Uprichard runs a tad small in the shoulders so the small is perfect for me. I am typically a size 2 and 5'7".